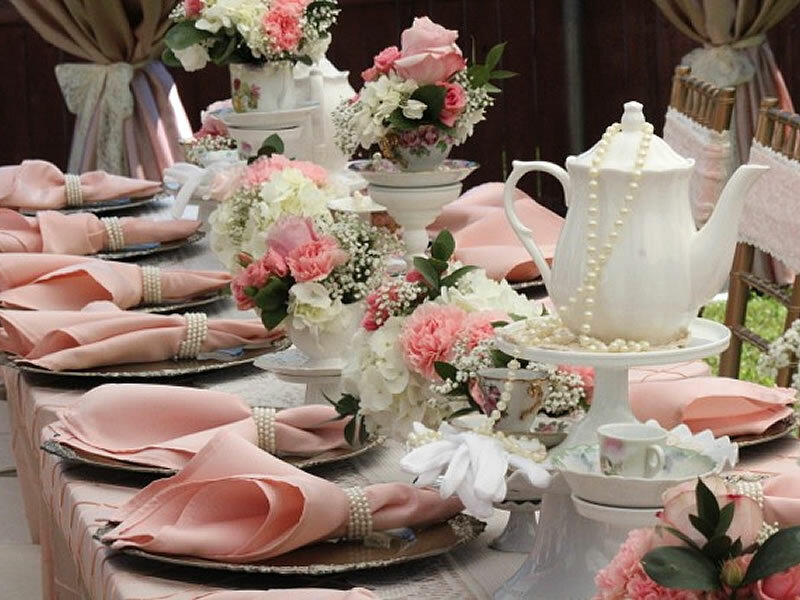 A full service, social event planning agency with a focus on specialized events. The UA team offers over 7 years of experience and our inventive approach to planning memorable events, unmatched creativity and extraordinary attention to detail, combined with our professionalism, makes UA a premier event planning organization. We work as a team, collaborating on all facets of each event, ensuring seamless execution and excellent customer service. Unique Affairs always strives to provide its clients with exceptional service, laser sharp focus and unparalleled professionalism all while adding a special, personal touch that will guarantee your vision comes to life. 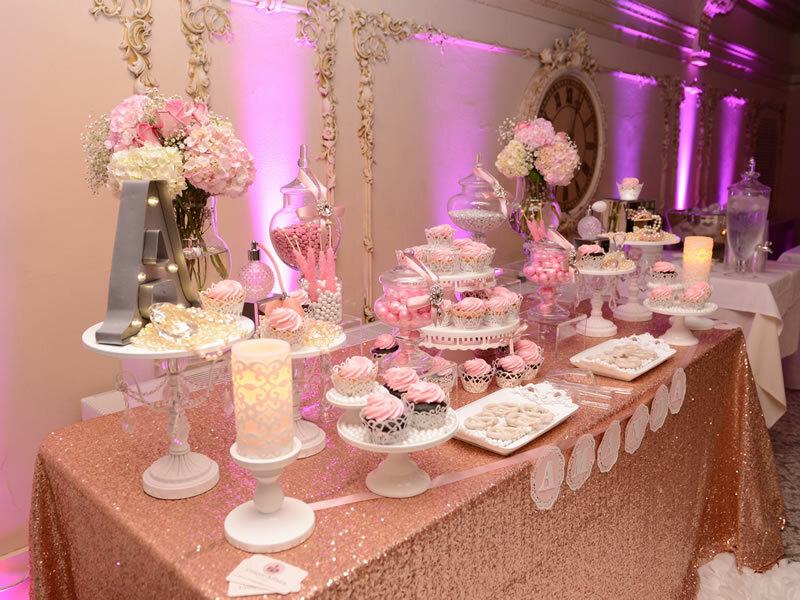 UA offers its clients a wide range of services including, but not limited to, weddings, baptisms, birthday celebrations, reunions, anniversaries, bar and bat mitzvahs and intimate dinners. Unique Affairs also has experience hosting corporate events. We are a full service, social event planning agency with a focus on specialized events. Visit our photo gallery to view some of our most recent events. From event design, planning and coordination to merchandising and rentals UA can do it!